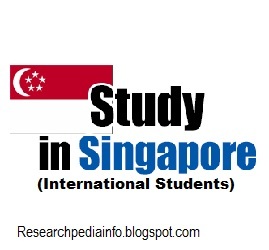 We offer a scholarship known as the Singapore International Graduate Award (SINGA) for international students. Graduates with a passion for research and excellent academic results are encouraged to apply for SINGA. The selection criteria for SINGA include the applicant's academic record, publications, recommendations from academic referees, personal achievements, passion and ability to excel in research, and an interview if short-listed. Please ensure that the information you provide during registration for an account in the application portal is accurate, as the information will be used for verification upon your first log-in.